Access and Manage Your Construction Documents Anywhere, Anytime. Ensure everyone is always working from the latest set with construction project management software. Easily organize, track and respond to RFIs in real-time to speed up your project delivery with advanced RFI project management. From design to construction, index, organize, and manage all your documents, markups, and photos securely with construction project management. Ditch generic storage apps. SKYSITE specifically for AEC, improves collaboration and reduces rework and errors. 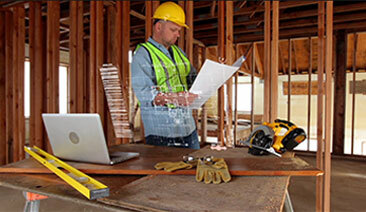 Easily access and manage the latest set of construction documents no matter where you are. Yes, unlimited storage. No paying-by-the-sheet or juggling project files to avoid storage fees and limits. RFI’s stacking up? SKYSITE’s RFI management can help! Easily organize, track and respond to RFIs in real-time for faster project delivery. Eliminate bottlenecks with digital submittals for faster approvals, better tracking and reduced project risks. Save hours, even days at closeout with punch-list management and tracking. Make and share your notes on the fly. Clearly communicate with your team using a photo, callout, lines, arrows, measurements, text, and shapes. Easily tag and organize your construction project photos. 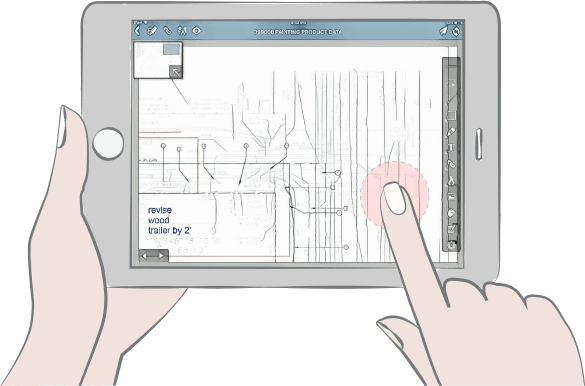 Link your photos to drawings, RFIs and punch lists for lightning fast search. Automatically share updates across all your team's devices, ensuring they're on the same page. Never build from an outdated drawing again. SKYSITE's auto-hyperlinking and award-winning OCR technology simplifies linking entire sets and drawing navigation. Save your team’s valuable time with advanced search that lets you pull up drawings or other project documents in seconds. View the files you use the most, like Microsoft Office® and image files. Protect yourself from data breaches, phishing attacks and password leaks. Peace of mind in 2-steps. Keep your files and folders organized according to your needs. Get improved security, reduced admin costs and streamlined access to SKYSITE with SSO. Put your brand on top. See your look when you, login and your logo throughout. Our outlook add-in feature helps to automatically sync and archive all your project messages. Easily order prints directly from SKYSITE to over 170 global locations. Specify exactly where on the plan you want SKYSITE to read sheet name and sheet description. SKYSITE makes your life 100 times easier. SKYSITE is very user-friendly. The cloud gets the information out there faster. And all the subcontractors have free viewing capability. SKYSITE is so easy to learn. A few of the architects mentioned that it matched the way they managed projects, so it was far less disruptive than expected. As an IT Manager, I found that administration is super easy. And strong encryption eased any security concerns I had. SKYSITE is a fantastic, cost-effective, soup-to-nuts solutions for our firm. SKYSITE works better than Dropbox™. Dropbox™ was confusing and kind of difficult to use. And the syncing didn’t always work. SKYSITE’s syncing is excellent. It just works really well. I just used the MOVE feature on SKYSITE, and I love it. It’s great to just move a file into a new folder so easily now. Thanks for adding this feature! The SmartScreen allows our teams to seamlessly track everything, collaborate effectively, and have very productive meetings. It is a truly indispensable tool for our project managers.